Hi Stamping Friends. Do you know what makes me happy? (besides puppies, donuts and crossfit) Yup. 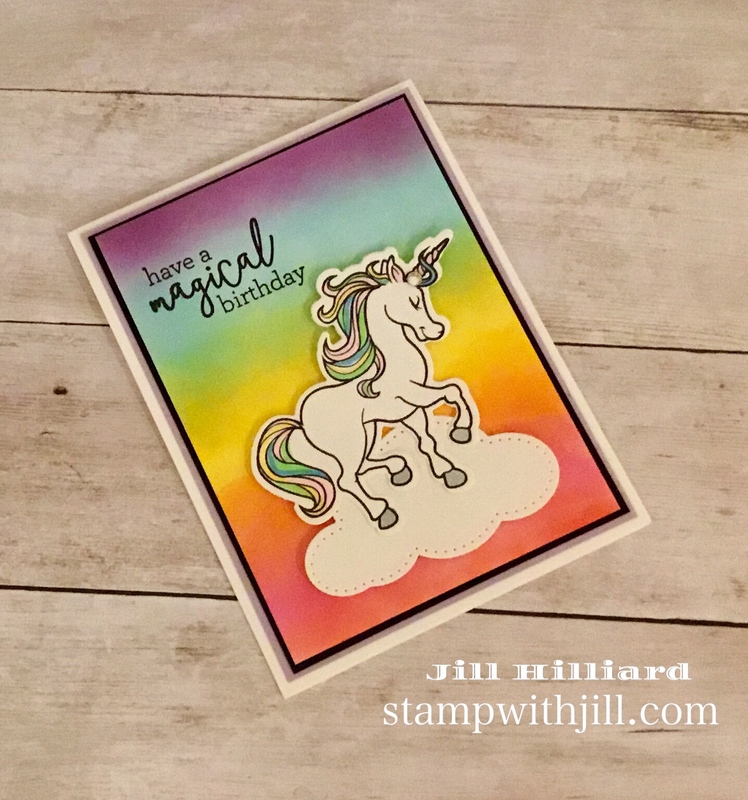 Rainbows, Unicorns and New Holiday stamps! 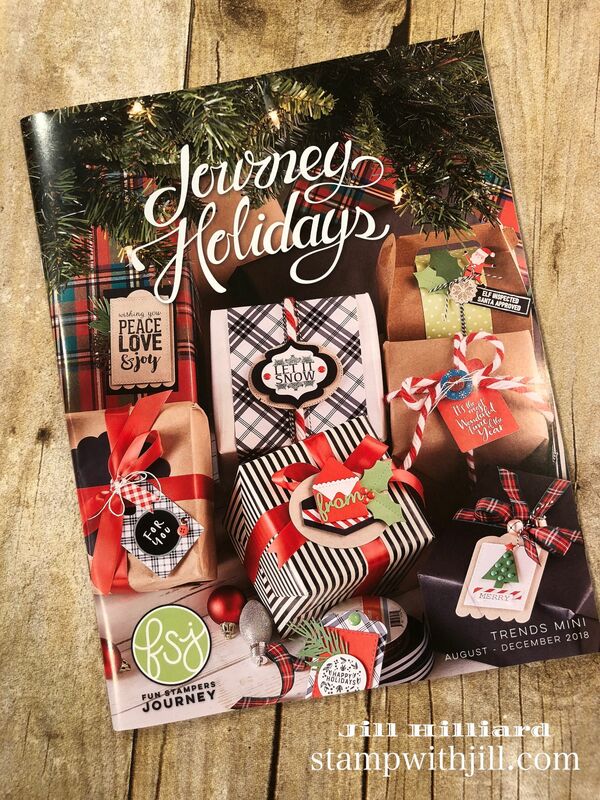 Tomorrow August 1 Launches the New Fun Stampers Journey Holiday catalog! I’ll be back tomorrow with a reveal video- you won’t want to miss it! SOOOOOO MUCH FUN!! Isn’t the Cover just gorgeous?. Wait till you see the inside tomorrow! 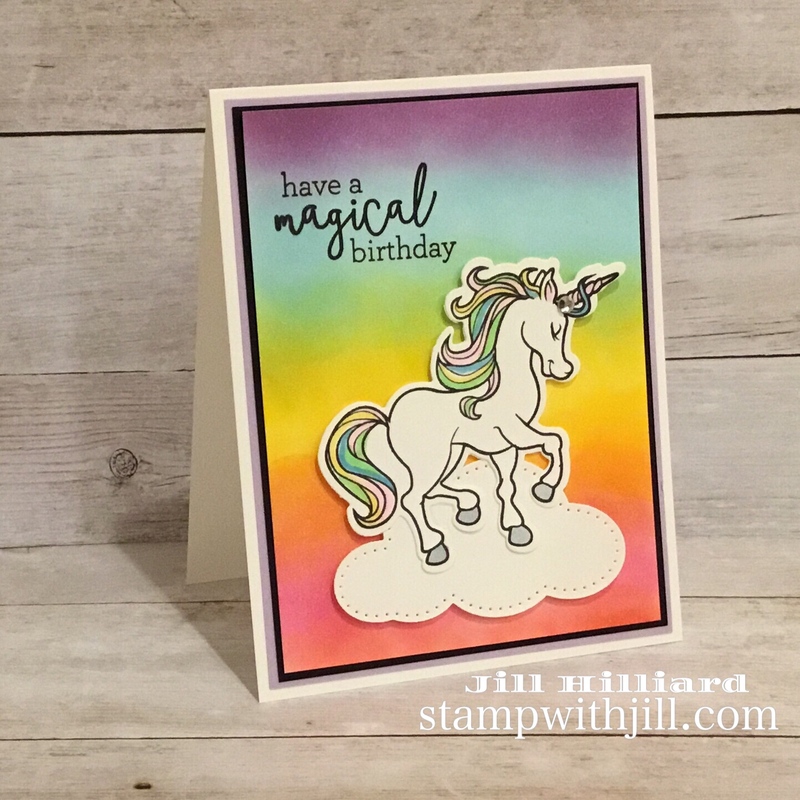 Now on to the Magical Unicorn and rainbow birthday card. How cute is this? It uses the same rainbow background that I made here. So bright so fun! How can this not make you happy! Everyone deserves a little bit of Magic in their lives. Especially the sweet little girls …and big girls too! After I made the background, I stamped the Unicorn in black licorice ink and die cut him with the matching Magical unicorn dies. I added the cloud with Cloud Dreams bundle. what a fun die accessory to have in your stampin arsenal! The mane is colored with copics and I added a rhinestone for a touch of bling. This card can also be easily made into Unicorn Party Invitations as well. 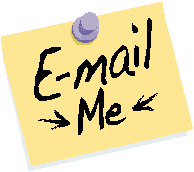 Don’t forget to subscribe to my YouTube channel for more videos and more card making ideas!